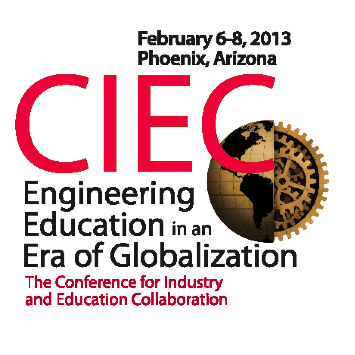 The ASEE and Industry annual meeting will be held in Phoenix, Ariz., February 6-8, 2013. It’s a great opportunity for networking and collaboration opportunities in engineering education and online education. Fulton Schools of Engineering’s Office of Global Outreach and Extended Education is hosting a networking reception with the College Industry Partnership Division. 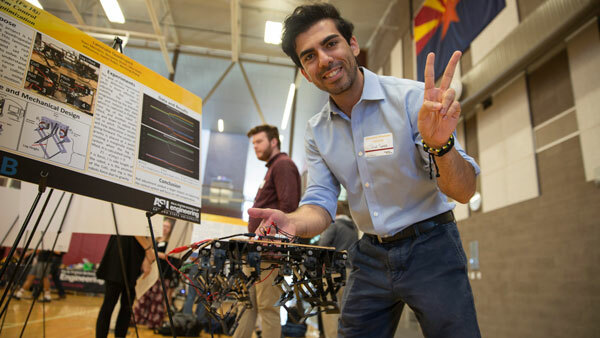 The Conference for Industry and Education Collaboration (CIEC) was developed and is supported by four divisions of the American Society for Engineering Education (ASEE). 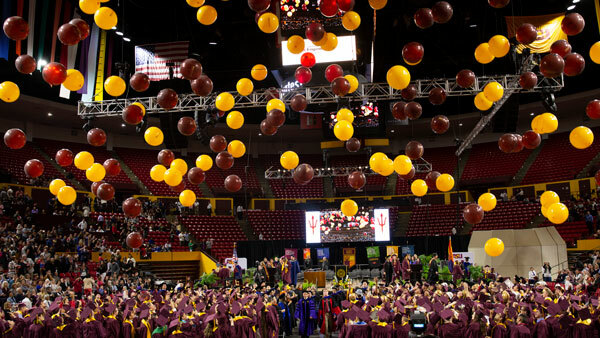 The conference serves as an annual mid-winter meeting for the Cooperative and Experiential Education Division (CEED), the College Industry Partnership Division (CIPD), the Continuing Professional Development Division (CPDD), and the Engineering Technology Division (ETD). The conference also serves as a common location and time for additional meetings of other engineering education committees or groups such as the International Association of Continuing Engineering Education (IACEE) and the ASEE Board of Directors, who schedule meetings before or after the conference in the same facility.